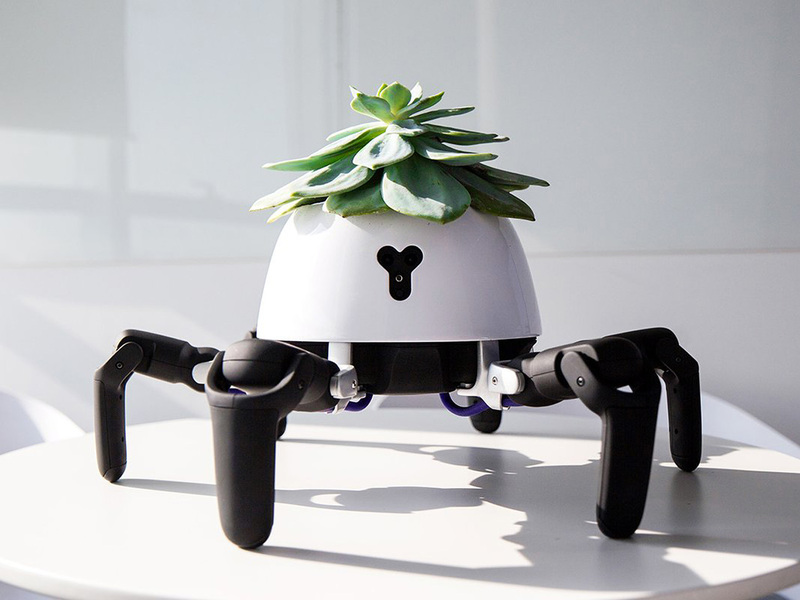 Chinese roboticist and entrepreneur Sun Tianqi has hacked a six-legged robot to carry and look after a potted plant on its back. 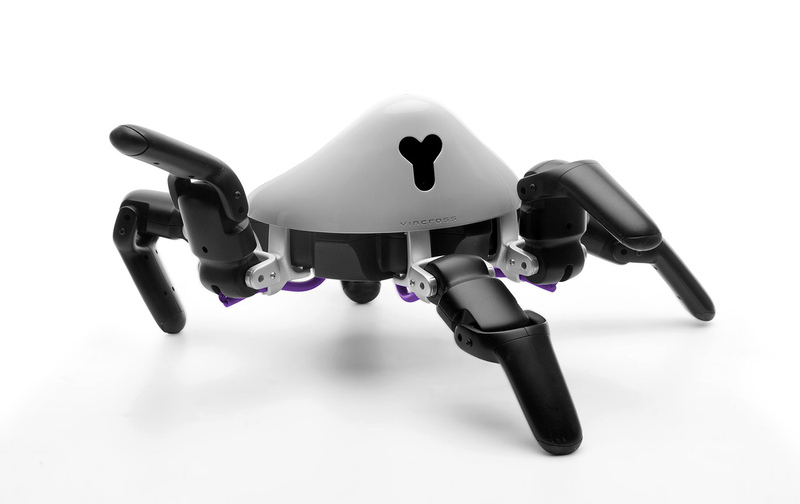 The six-legged HEXA seeks out the suns when needed, retreats to the shade when it has had enough, and even performs a little dance to let you know it needs water. 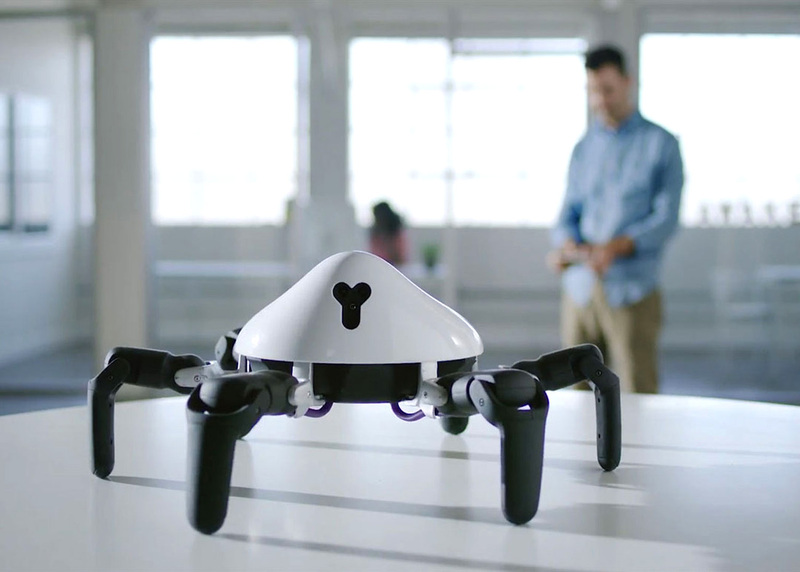 HEXA, which is developed by Tianqi’s robotics company Vincross, is equipped with infrared and a 720p camera with nightvision. 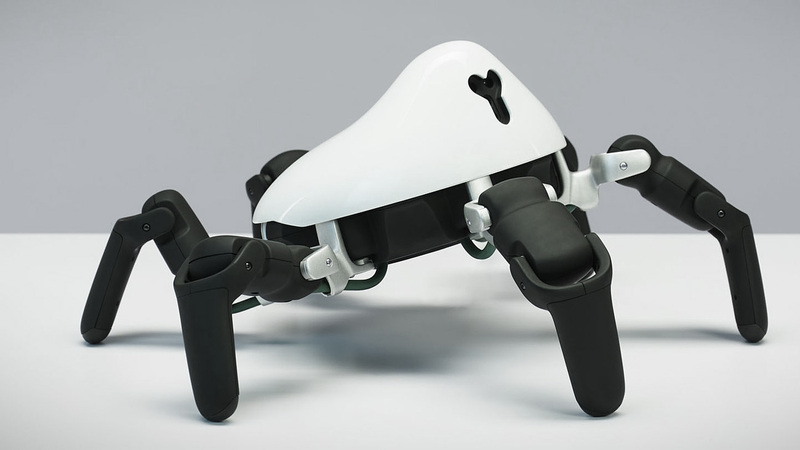 Each leg is equipped with three motors and the robo-plant hybrid has 19 servos overall. 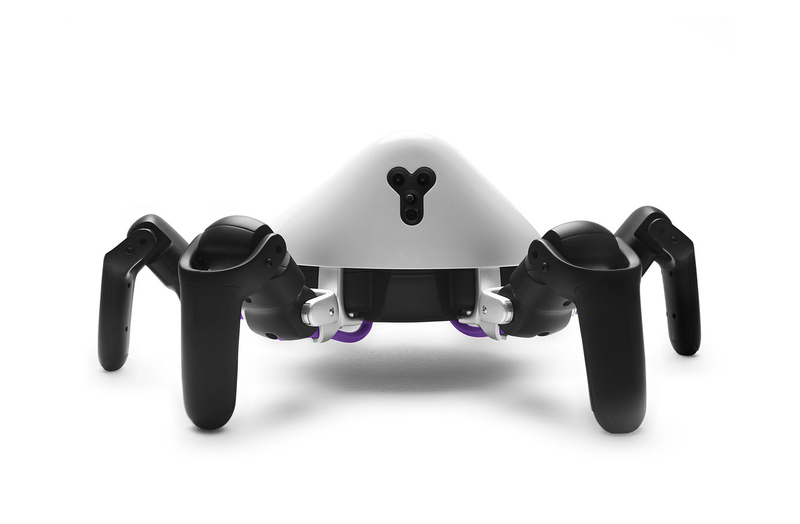 the build is custom, with a unique dual-layer ‘flower pot’ replacing HEXA’s plastic shell. Ttianqi described the project outlined the project which he calls “sharing human technology with plants” in a forum post last year. Tianqi says the project was inspired by a dead sunflower which he saw sat in a shadow of an exhibition. “I thought, if it could move a little bit, take a 30-feet walk out of the shadow to where the other sunflowers were, it would have lived healthily,” Tianqi explains. “Plants are passive. Eternally, inexplicably passive. No matter if they are being cut, bitten, burned or pulled from the earth, or when they lack sunshine, water, or are too hot or cold, they will hold still and take whatever is happening to them. They have the fewest degrees of freedom among all the creatures in nature. This is simply the default setting that nature gives to plants .” We’re written earlier about cool home robots – check our post: 7 Best Floor Mopping Robots.